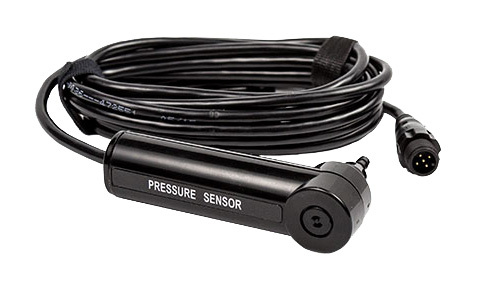 608 Wind Sensor. 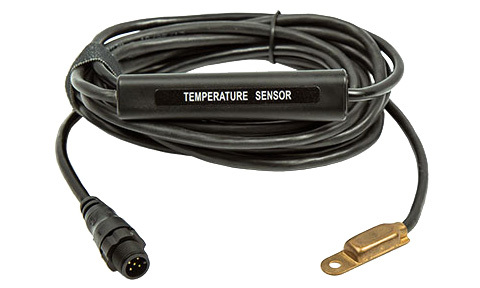 Compatible with networked systems including B&G Triton, Triton2, and Simrad IS40, IS20. 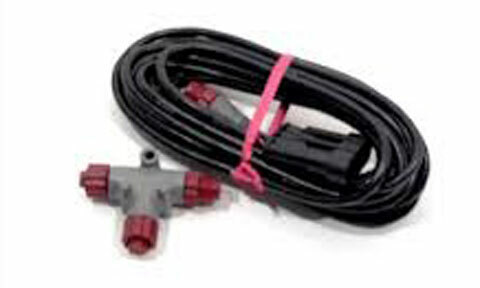 608 Wind Sensor with 20 meter (66') mast cable with Micro-C connector. 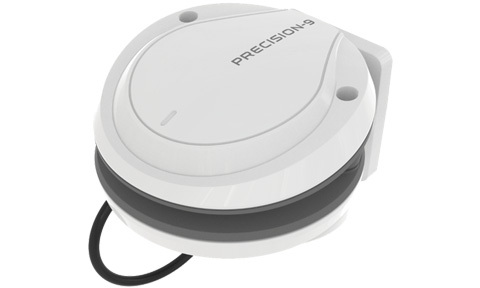 Compatible with networked systems including B&G Triton, Triton2, and Simrad IS40, IS20. 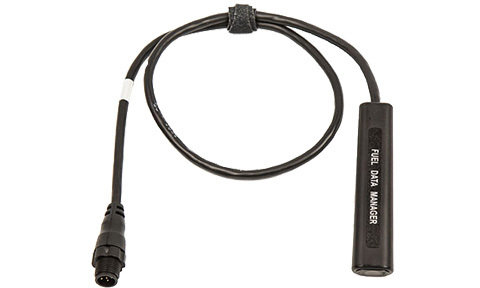 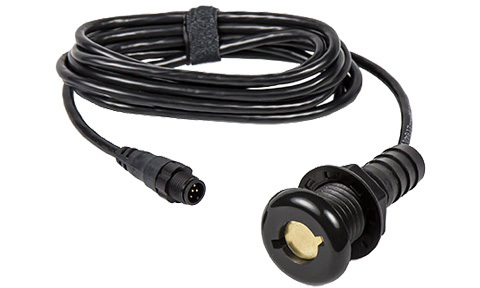 608 Wind Sensor with 35meter (115') mast cable with Micro-C connector. 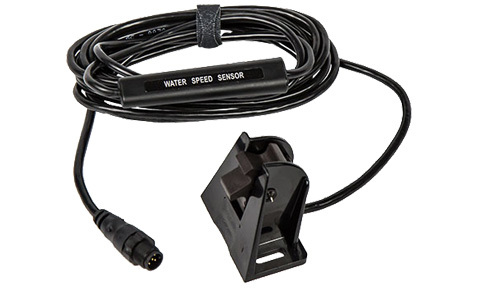 Compatible with networked systems including B&G Triton, Triton2, and Simrad IS40, IS20. 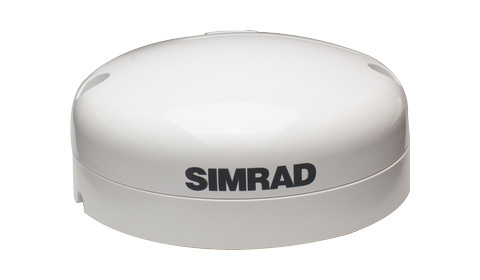 Simrad 608 wind vane including bracket and 20M Cable. 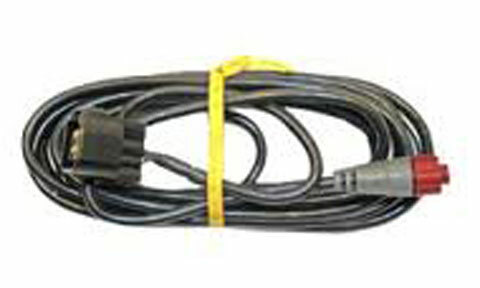 Simrad 608 Wind vane including bracket and 35m cable.